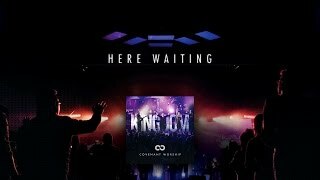 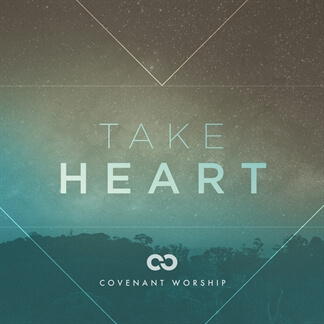 Covenant Worship is a team of worshippers based out of Covenant Church in Dallas, TX. 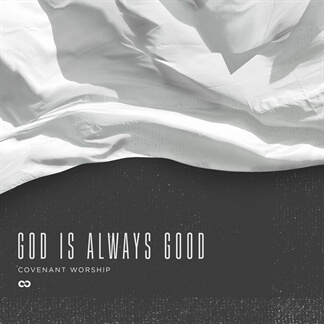 As a diverse group of Christ-followers who are passionate about connecting to God & making a difference, Covenant Church has created a place where people are inspired and changed for the better. 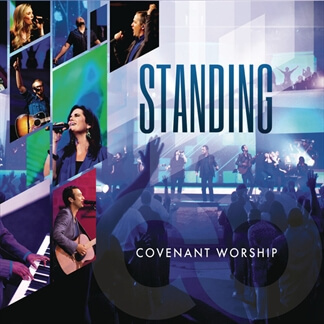 Out of this powerful atmosphere of faith, songs of freedom, redemption, and hope are born. 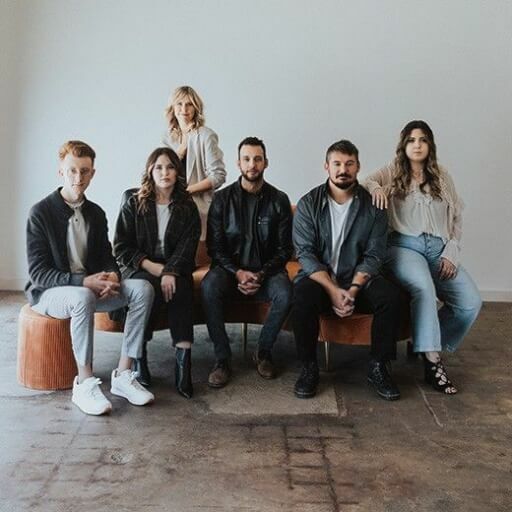 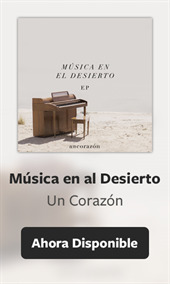 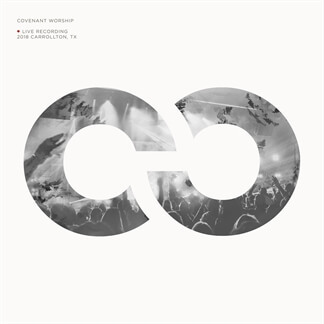 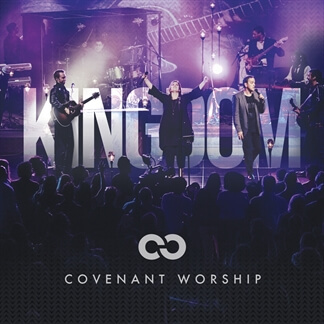 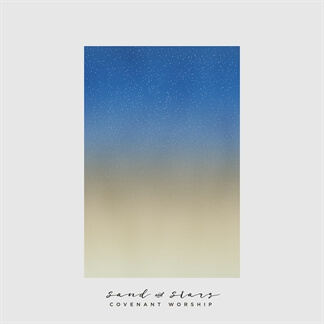 Written with an intentional desire to connect people with God and with each other, Covenant Worship songs are simple in their accessibility, yet profound in meaning; diverse as the people of Covenant, yet unifying in the declaration of our common faith in Jesus.